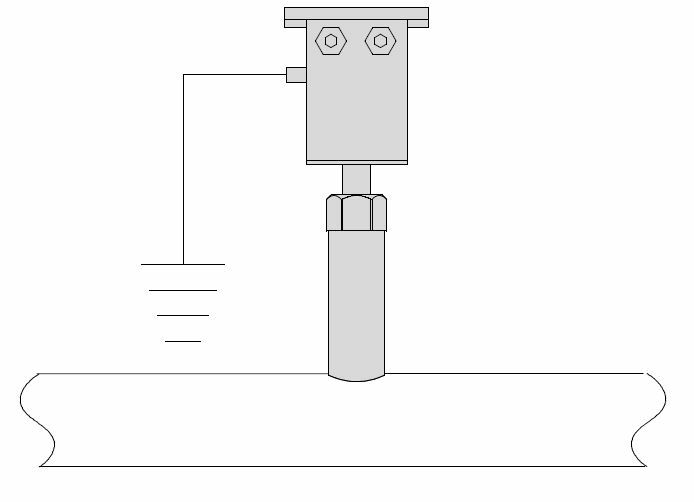 The MS 3780 insertion sensor is highly idea for the mounting in non-pressurised pipe lines with diameter range from ND 80 to 8000 mm. It is suitable for the pipe lines monitoring and in the HVAC market. 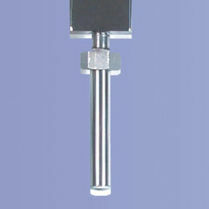 It has a SS AISI304/316 sensor material and is available in a variety of diameter options. 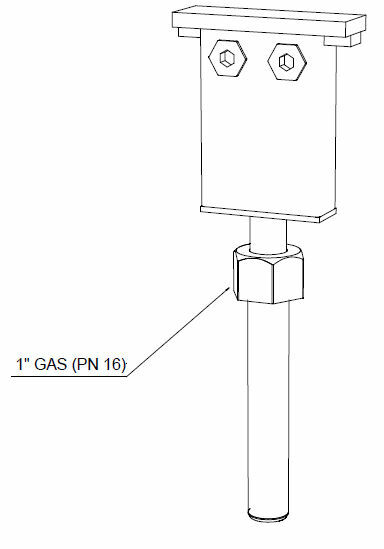 It has PN 16 to PN 64 nominal pressure range. It has threaded or flanged process connections. The temperature of the liquid is from -20 to 150°C and has a PTFE lining material and AISI316 electrode material. It has a +/- 2% of the read value (whatever converter is used) accuracy. For further information, check the enclosed technical data sheet.